Amazon's footprint in the nation's capital continued to grow in 2017. The retailer's lobbying spending rose 16 percent as the company sought input on a wide range of issues, from drone regulation to intellectual property and government procurement. Amazon spent a record $12.8 million lobbying the federal government in 2017, as the online retailer nudged policymakers on issues from tax reform to drones and clashed with the Trump administration. The Seattle company’s spending was up 17 percent from 2016, and trailed only Google, which spent $18 million, among technology giants. Redmond-based Microsoft’s spending fell 2 percent, to $8.5 million. 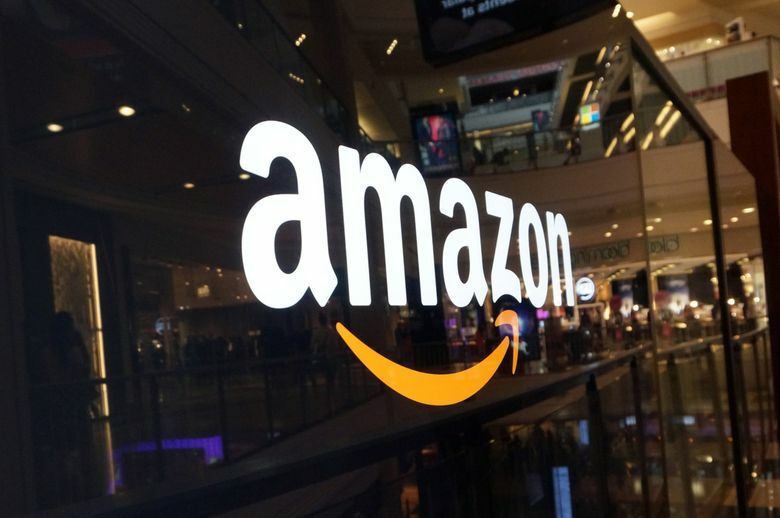 Just a few years ago, Amazon had a small presence in Washington, D.C., geared toward the company’s core in e-commerce, and primarily a longstanding push for a standardized nationwide tax regime for online purchases. In 2014, Amazon spent $4.7 million. But as the company expanded its business into cloud computing, logistics, electronics and online video content, its lobbyists have sought input on matters before a dizzying range of federal agencies. The company’s latest disclosures, filed late Monday, note that in addition to members of Congress, Amazon lobbied more than two dozen federal entities, from the Federal Communications Commission (on broadband and Wi-Fi issues) to the Department of Defense (technology procurement and cloud computing) and NASA. “As one of the biggest job creators in the country, we’ve expanded our team in Washington, D.C. to ensure we are able to cover the growing range of topics that are important to policymakers, our employees and our customers,” Brian Huseman, a vice president of public policy at Amazon, said in an emailed statement. Amazon, formerly reluctant to discuss publicly its employee base or virtually anything about its business, has made touting its growing workforce a staple of its public statements in the past few years. The company, like many of its high-tech peers, found itself at odds with the White House this year amid President Donald Trump’s repeated efforts to halt travel from several Muslim-majority countries, as well as the administration’s suspension of protections for immigrants who came to the U.S. as children. Meanwhile, Amazon faced renewed questions about its growing scale and market power after the purchase of Whole Foods Market, which was sealed in August after a brief Federal Trade Commission review. Google and Microsoft didn’t immediately comment.